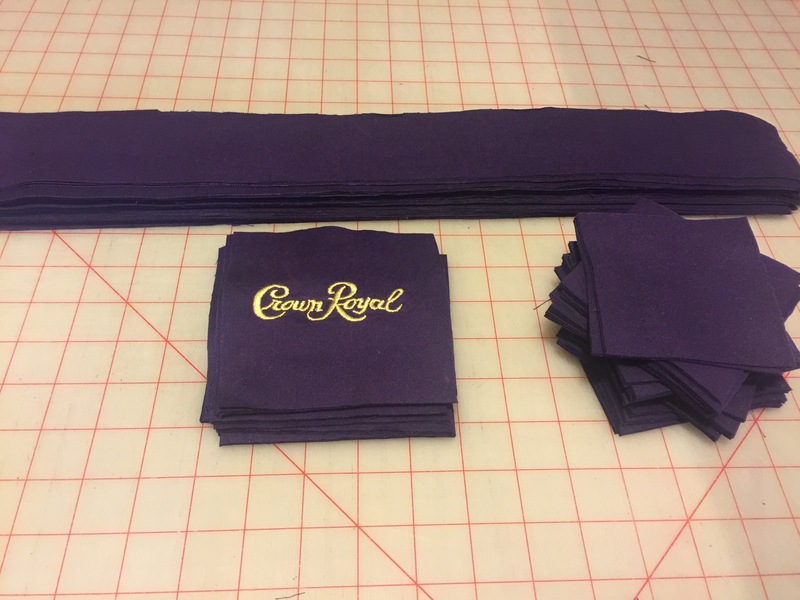 Design wall 9/13/16 Crown royal squares….the beginning….. 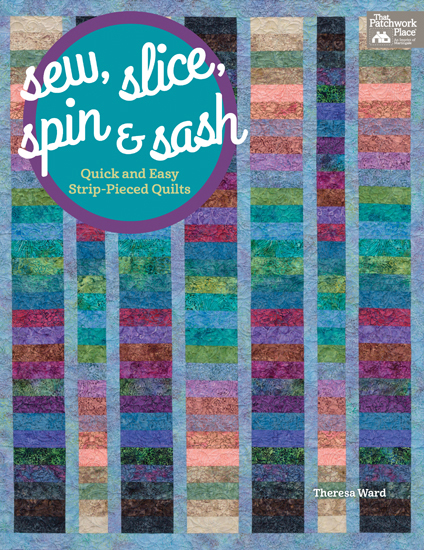 I planned on getting some machine quilting done today between bus routes, but when thunderstorms move in plans get changed.😩 I keep both LongArm machines unplugged when there’s lightning going on. 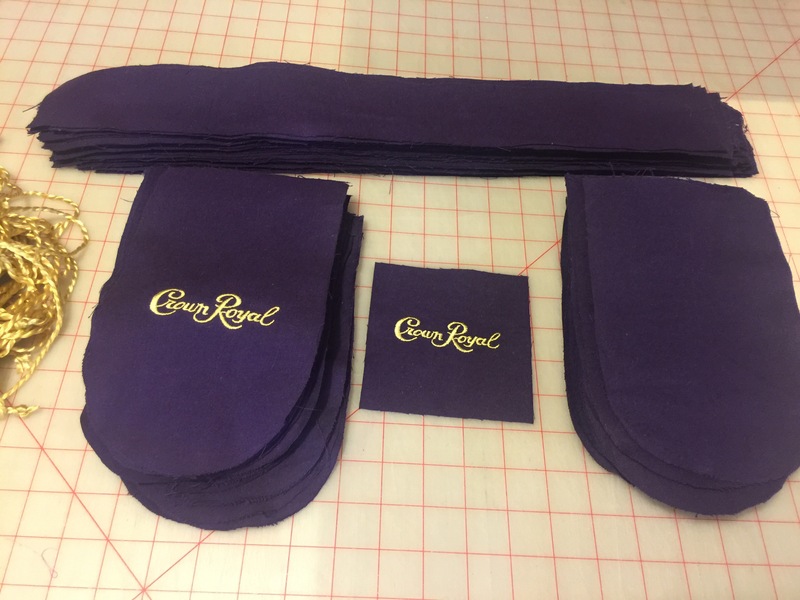 Anyway, since I couldn’t get any quilting done, I decided to start ironing the Crown royal bags that I’ve cut apart. I ironed 49 bags, but decided to only use 36. After I finished ironing all the pieces, it was still storming, so I started cutting them into squares and strips to make 4patch blocks. Next step will be to cut the other fabric I’m using but that will have to wait for another time. The storms have finally left and now it’s time for me to leave on the school bus. 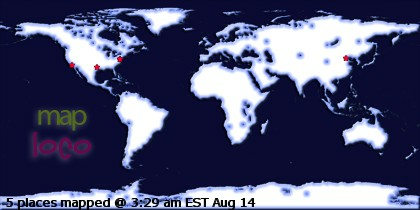 Hope the storms are gone for today.